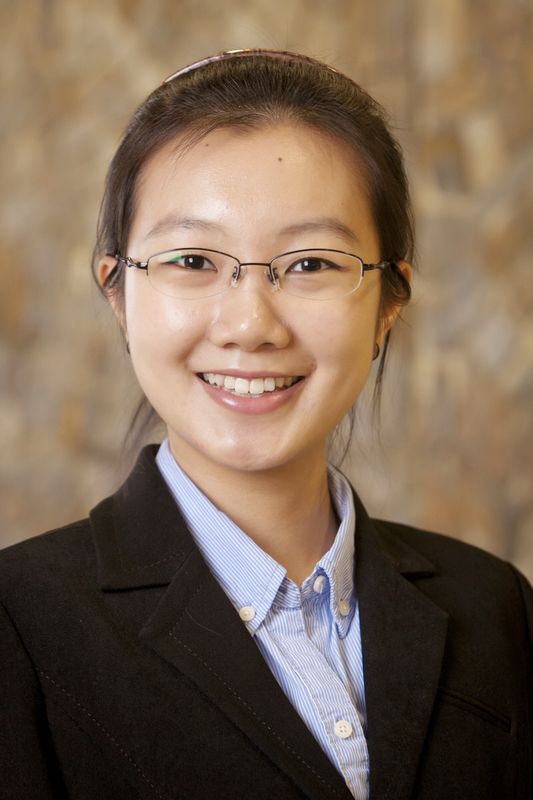 Wenyi Xi is a Research Analyst for the Climate Program at the WRI China Office. She works on the development of low-carbon city, assisting in the Greenhouse Gas Protocol City Accounting Project and designing target and action plan for achieving emission peak. Prior to joining WRI, she worked in the State Grid Corporation of China and a petroleum company, and interned in UNDP China Office, Jane Goodall’s Roots & Shoots Program and other international organizations, where further boost her interest in energy and environment area. Wenyi Xi receives her M.A. degree in Environmental Management (concentrating on Energy and Environment) from Duke University, USA, and B.A. degree in Public Administration (concentrating on Environmental Economics and Administration) from Renmin University of China. She also gained the Certificate in Sustainable Systems Analysis from Duke University, and exchange study experience in University of Victoria, Canada during her undergraduate. Wenyi likes zumba dancing, playing badminton and self-driving travelling.